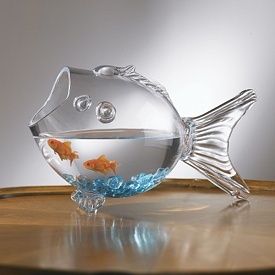 intentional « Living Life in a Fish Bowl! We all know people who seem to not be burning as brightly for Christ as they once did. Maybe life, people or even the church has ‘bruised’ them. It can be a challenge to keep their eyes on Jesus and not allow the circumstances and situations they find themselves in to bring them down. Let’s come along side them and encourage them. We have the opportunity to speak life and uplift others. Let’s be intentional about pointing people to Christ. Isaiah reminds us that God is not in the extinguishing business. Romans 8:28 – God will use all things in our lives. He is able to turn those things around for good. Let us not forget that God is a just God. Let us not forget that God is a just God. God reaches out to us in love!